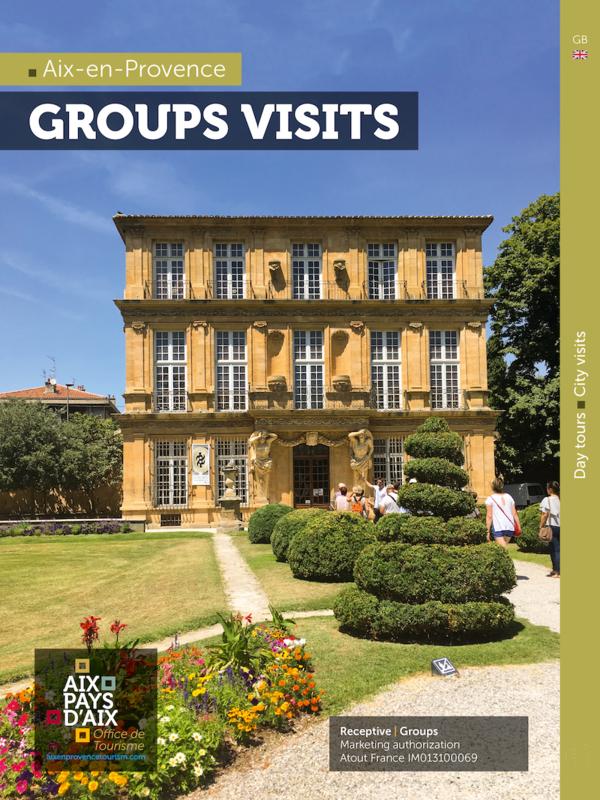 Aix-en-Provence Tourist Office provides a range of themed group tours in the historic city center (2 hours walking tour) as well as day trips into the surroundings. Please download the full brochure to learn more about the suggested visits. The Old Town € 185 for 30 people max. Special interest visit**: € 220 for 30 people max.